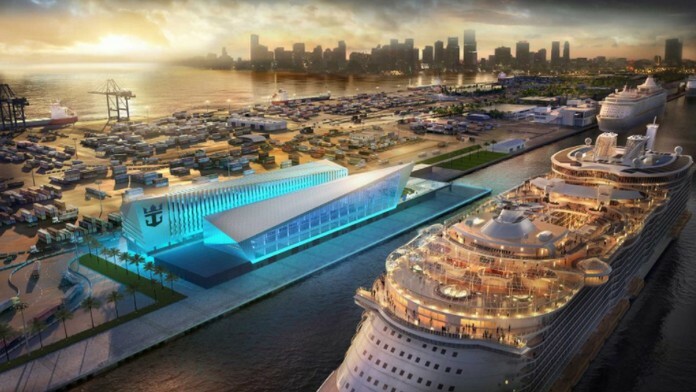 The world’s largest cruise ship has been revealed & it’s unlike any of its predecessors. Royal Caribbean announced this week that it’ll launch the biggest cruise ship to date, Symphony of the Seas, in April 2018, reports The Telegraph. 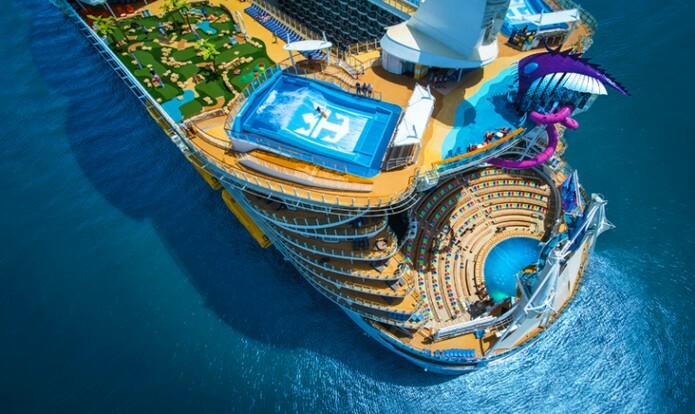 The ship will take the title from the cruise line’s sister ship, Harmony of the Seas, which launched in 2016 with a capacity of 5,479 passengers. At 1,188 feet long and 215 feet wide—roughly the length of a city block—the 16-deck Symphony of the Seas will carry 5,500 passengers in 2,774 cabins. 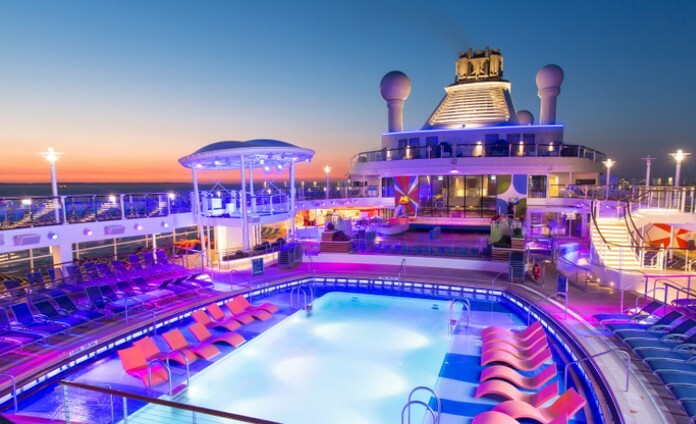 The hallmark of the ship will take vacationing with kids to a whole new level of luxury. Appropriately called the Ultimate Family Suite, the 2-bedroom cabin will sleep up to 8 people and feature a slide between children’s bedroom and the living room. As if that weren’t enough, the suite will also include a climbing wall built of out LEGOs, a 3D movie theater with a popcorn machine and video game library. 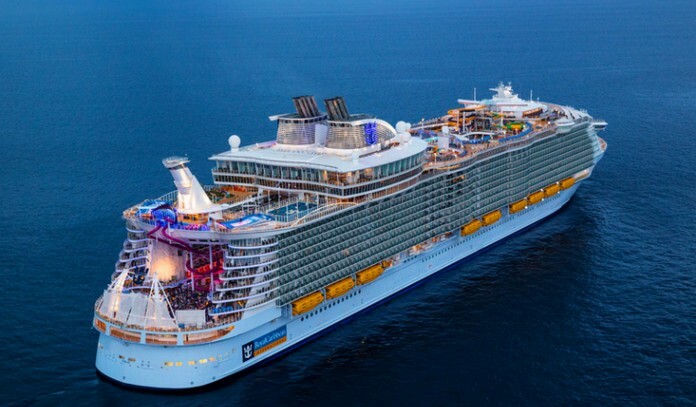 The rest of the ship is proving to be as elaborate as the family suite, though many of its features are on par with what Harmony of the Seas already offers.